One of the most commonly seen “zero” concepts in Zen-influenced art and design is subtraction. There is a Japanese phrase, “aesthetics of subtraction”, which describes an approach that lets beauty emerge by reducing elements rather than adding new ones. Many traditional Japanese arts apply subtraction as a powerful method to highlight beauty – especially natural beauty. So we start our journey for zero with a subtraction experiment. 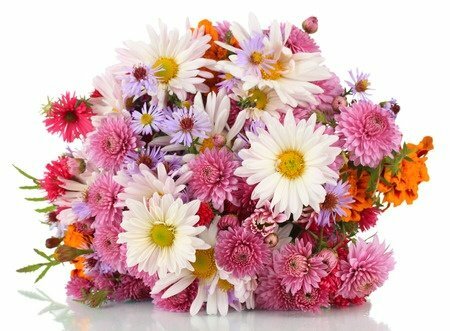 You see a basket of beautiful, colorful and abundant flowers. Looking at them gives you pleasure. even the number of species. What has happened to your vision? After subtraction, there is a lot less that your eyes can physically capture. Did you feel that this resulted in a lower stimulus to your vision? This technique is called “Ikebana,” a Japanese traditional flower arrangement method established in the Middle Ages by a Zen priest. 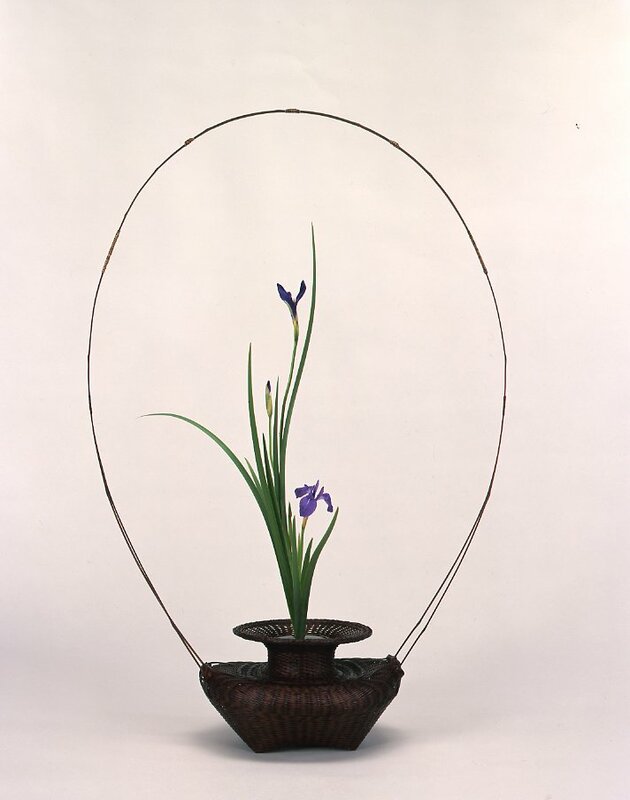 Ikebana’s primary objective is to capture the power of plants and trees that grow towards the sun, the source of energy. It also appreciates the adaptability of plants to the surrounding environment: they grow straight, hang down, bend, coil, lean, go underground, become supple and flexible….in order to adjust to what nature provides to them and flourish. How does the “aesthetics of subtraction” help Ikebana to celebrate the power of nature and let boundless beauty emerge?